Offering reliable detection, recording & notifications, this CCTV kit is packed with the latest tech. Includes 2 x PRO-1080MSB heat sensing cameras. 4 channel system for up to 4 cameras. The Swann DVR-4580 4 Channel HD 1080p - 2 True Detect Camera CCTV Kit with multi channel playback includes two True Detect heat sensing, weather resistant cameras, rated to IP66 with enhanced infrared LED night vision providing a range of up to 40m. 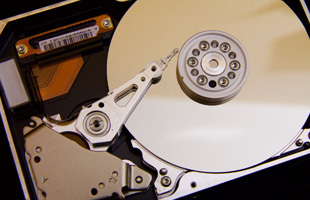 The system also includes a 1TB hard drive and has four channels, allowing for an additional two cameras to be added if required. 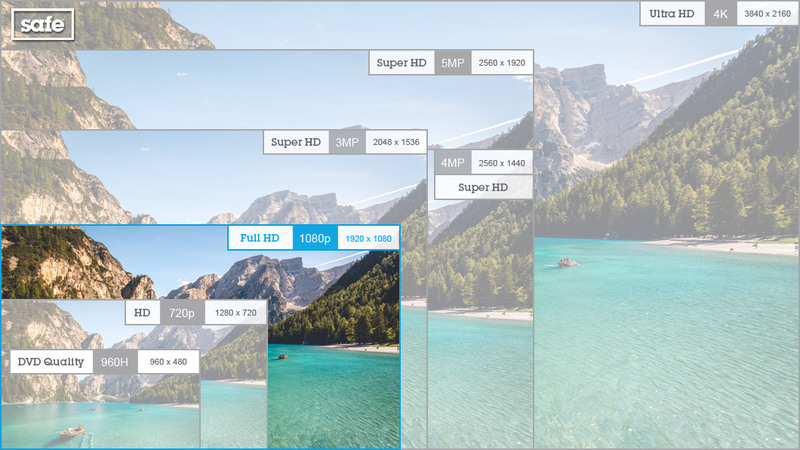 The PRO-1080MSB cameras can be set to record continuously, at a set time or only when motion or heat is detected, providing more reliable notifications and recordings and making it much easier to view important footage, while at the same saving on hard disk space. 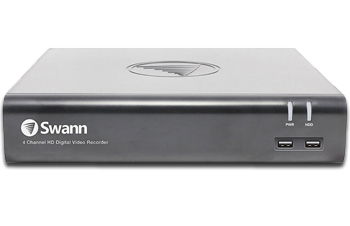 The Swann DVR4-4575 provides crystal clear high quality HD 1080p resolution recording and playback via your TV, SmartPhone or Tablet using the SwannView Link App* (available for iOS and Android). 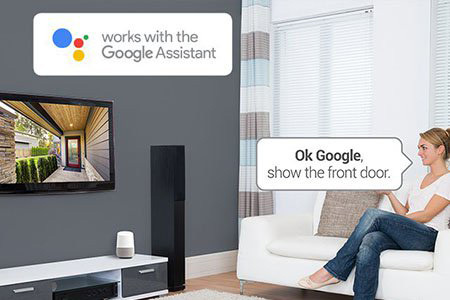 View footage from your security cameras in real-time on your Smart TV using voice commands via the Google Assistant and Chromecast. 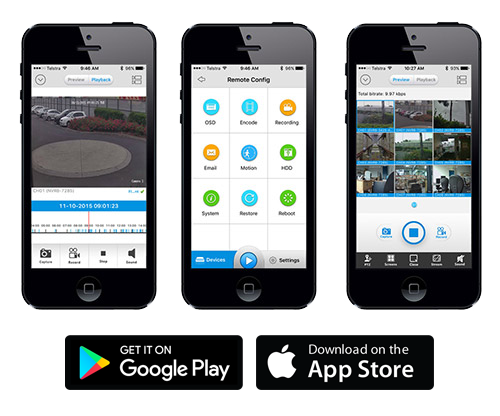 Swann's voice assistant-enabled systems allow you to see what your cameras can see using voice commands. Customise commands such as, "OK Google, show me the front door." Use our Recording Time Calculator to determine how many days storage you can expect from this 2 camera, 1TB hard drive, HD 1080p CCTV system. 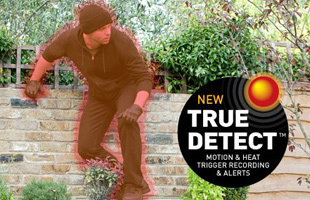 If using motion detection we generally advise setting the most commonly used camera to 4 hours. We have set all other cameras to 2 hours as an estimate, but you can change this below to suit your needs.